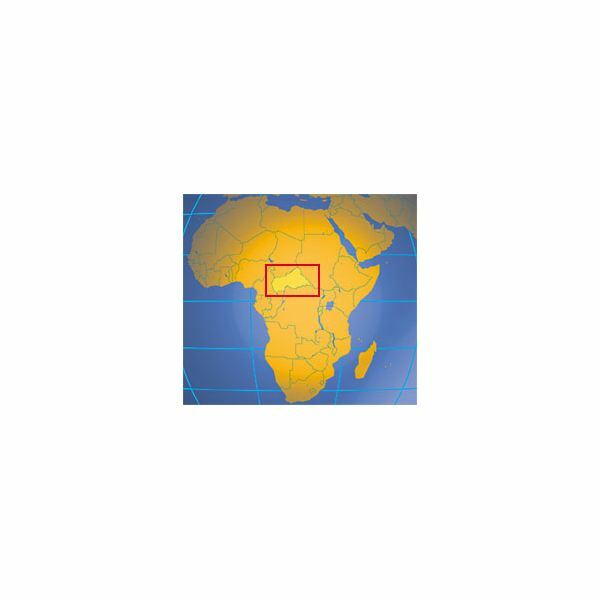 Sango, the official language of Central African Republic, draws its vocabulary from French and African languages. Read this article to learn more, and download a printable sheet of Sango vocabulary words! Prononimal verbs are the French verbs that require a pronoun in addition to the subject because they describe either what the subject is doing to himself or what two subjects are doing reciprocally to one another. Read on to learn about the most common French reflexive verbs and how to use them. Would you like to learn the most useful words and phrases in Mandarin Chinese? 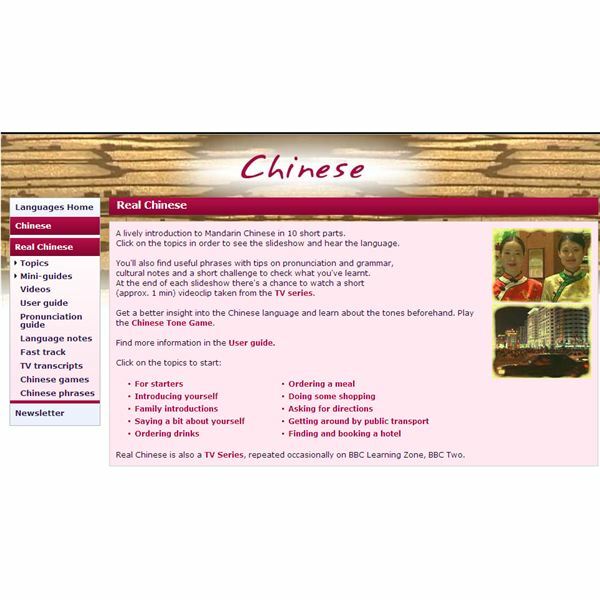 BBC offers a fun beginner’s course in Mandarin, “Real Chinese,” that uses images, audio Mandarin by native speakers, videos and transcriptions to help you learn the Chinese language. 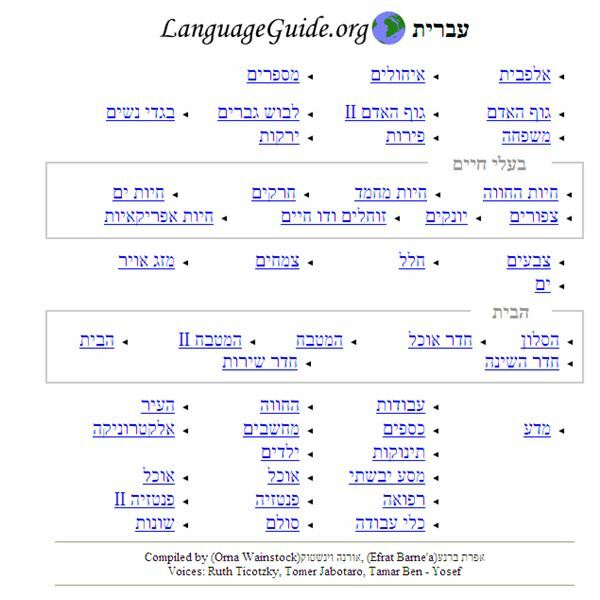 Let’s look at the free online resource “Hebrew Vocabulary Guide,” hosted by LanguageGuide.org. You can learn Hebrew vocabulary with the aid of hundreds of images accompanied by the written forms of the Hebrew words and flawless pronunciation of the words by native Hebrew speakers. German Steps: Learn to Speak German Online for Free! Do you need to learn some German fast? How about learning it online for free? The BBC’s German Steps course takes you through the basics of German—the vocabulary and phrases you will need most frequently during a visit to Germany—over the course of six units. Videos and games make the learning fun! 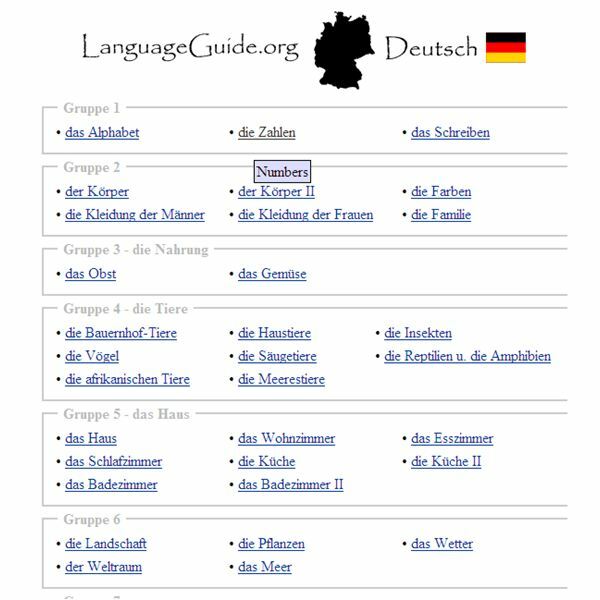 You can learn hundreds of German vocabulary words, including the words’ proper spelling and perfect pronunciation, using the free online resource “German Pictorial Vocabulary Guide,” produced and hosted by LanguageGuide.org. This is an excellent resource for beginning students of German! This article will teach you important French words and phrases necessary to describe people: both the way they look, and the personality that they have. Knowing how to describe people is an important part of speaking a language, so read on to learn how you can describe another person…in French! Looking for a free, online resource to help you learn French? Look no further! Babbel.com is a smart, streamlined language-learning hub on the web. It focuses on teaching five major world languages through well-organized, pithy lessons. It also connects you with other language learners worldwide. Would you like to learn how to pronounce French perfectly, and do it online for free? 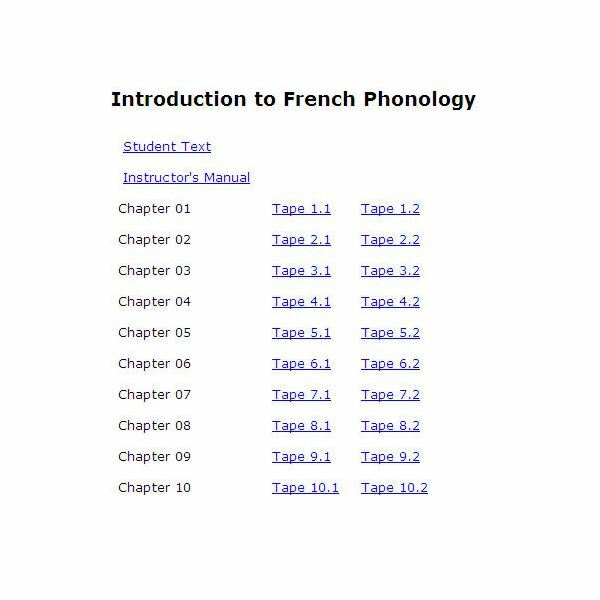 You can, with FSI’s “Introduction to French Phonology.” The recorded phrases take you slowly through various French sounds, effectively teaching you excellent French pronunciation! Sueños is a 10-unit program that will enhance a student’s learning of the Spanish language. Intended for beginners, the program takes learners through various cultural and linguistic scenarios through which they learn Spanish by watching, listening to, and reading the various scenes. French Before You Know It (BYKI) is a flashcard-based computer program that teaches through the declarative learning approach. This lexical-based approach teaches learners a total of 2,000 words and 500 phrases through a three-step approach: review, recognition and reproduction. Italian Steps, BBC’s online language-learning program, gives learners an excellent introduction to the Italian language and culture. Learners will navigate through twenty-four stages of lessons, activities, grammar lessons and cultural notes for a great start in speaking and understanding Italian. 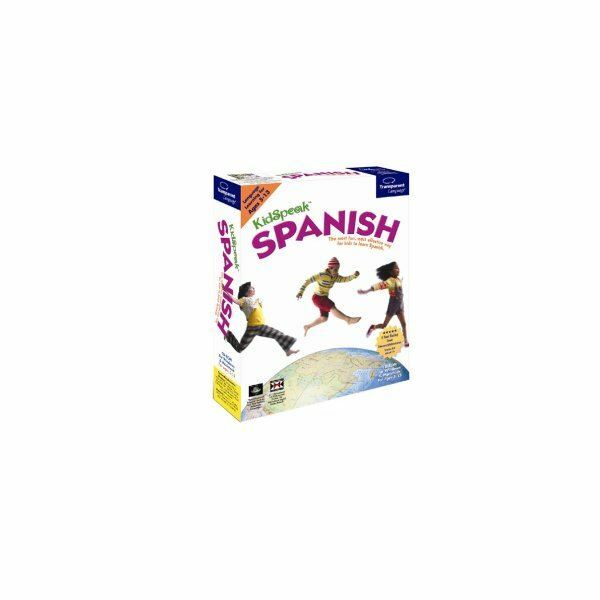 KidSpeak Spanish offers reasonably priced language learning software for children, and for anyone who would like a simple, fun-filled approach to learning the Spanish language. Using activities and games, the student will navigate through the program to learn important Spanish words and phrases. Every French noun has a gender: it is either masculine or feminine. Although there is no real logic to most of the gender assignments of French nouns, you can learn the endings to many of the nouns that will help you recognize the gender of a new noun when you first see it. 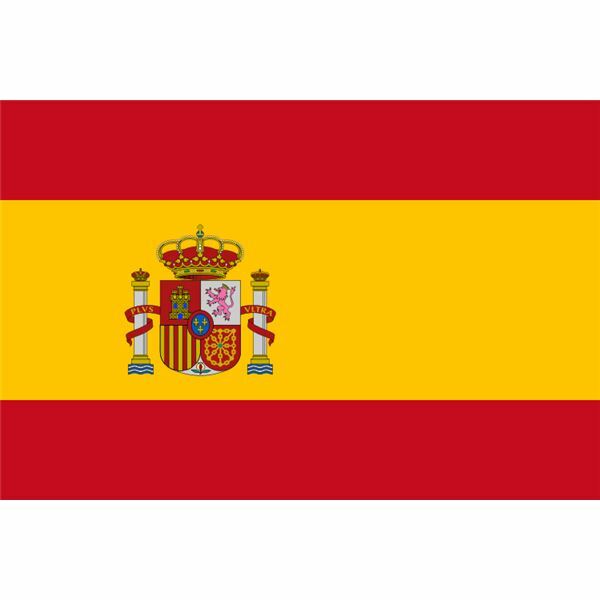 Spanish Steps is a fun beginner’s Spanish course provided by BBC. Because it is online and completely free of charge, Spanish Steps is an accessible and practical option for those who want to learn Spanish but don’t have the time, money or desire to travel to a far-off locale or pay a lot of money. 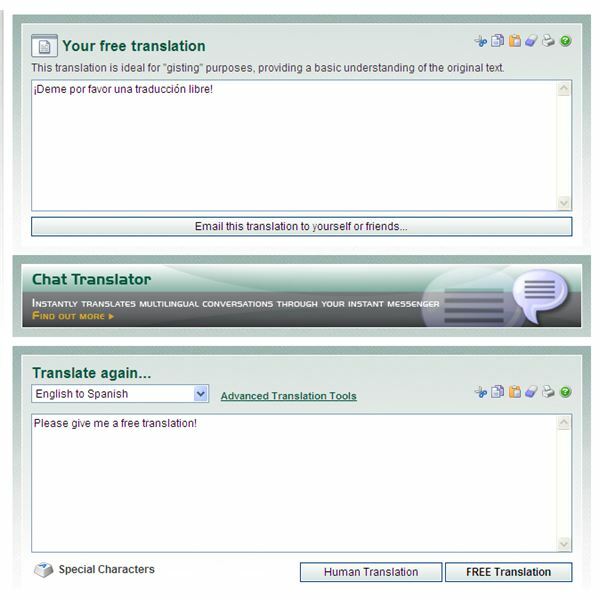 FreeTranslation.com is a handy online resource for anyone who needs a quick, rough translation from English into any of ten major world languages, or from any of these languages into English. With options of free text or website translation and paid live translation, this site is a great resource. French-English False Cognates: Nouns that Don’t Mean the Same Thing! Although English and French have many true cognates, which is a help to the English-speaker learning French, beware! There are also many nouns between these languages that look like cognates but do not refer to the same things at all. Sometimes the differences in meaning can be surprising. 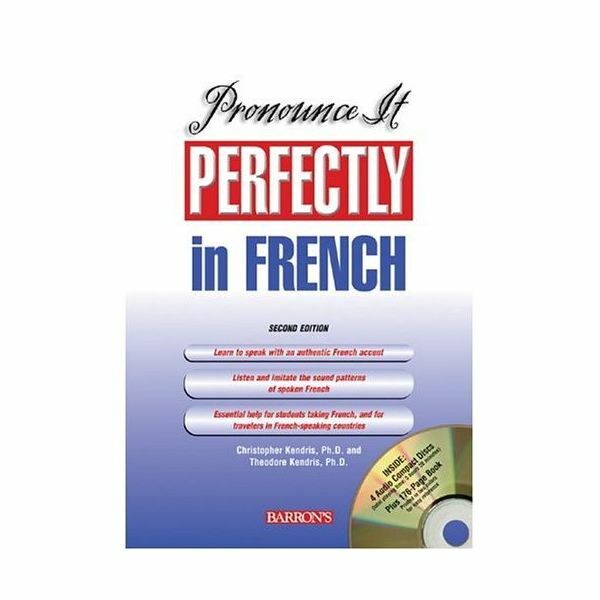 If you are a student of French and would like to improve your pronunciation to sound more like a native speaker, you’ll like this software. This course takes you through vowels, consonants and general intonation, helping you speak like a native French speaker. Learn to Speak French Deluxe is a complete language-learning software set that includes movies, an audio dictionary, games and puzzles and voice recognition software for pronunciation practice. “Learn in Your Car Spanish” is the perfect language-learning software for those who are constantly on the go. From basics to much more complex language, the “Learn in Your Car” series teaches you a wide variety of Spanish words, phrases and sentences, and can be used anywhere you have a CD player.